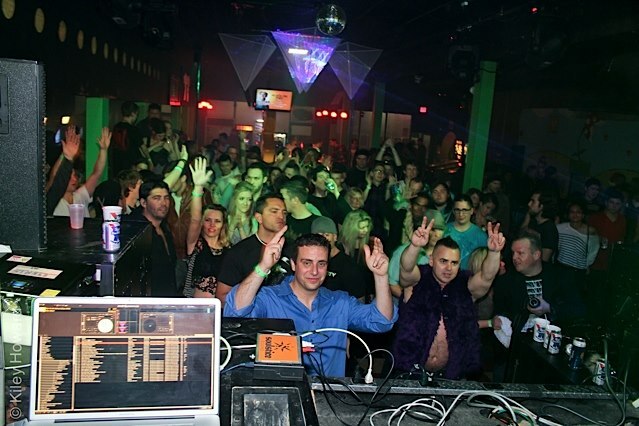 1up is Reno’s premiere location for DJs local and worldwide. Their intimate venue, coupled with house cocktails and great drink specials, is a must visit! 1UP is a premiere spot for DJ’s in Reno. 1UP is the place to be on a Thursday night with their weekly Thirty Thursdays nights. 1Up Reno also features some old school arcade games! 1UP is located on the commercial row in Reno, NV. How much is cover charge at 1UP? Cover charge is usually not charged and is very low if it is. How long will I have to wait at 1UP? Usually the wait time will be very short unless a big name is playing that night. 1UP is open on Thursdays, Fridays, and Saturdays. What are the best nights to go to 1UP? All nights are good but Thursdays will have good prices on drinks. What is the dress code at 1UP? Dress code is very casual. Avoid anything that can be considered sportswear (track jackets, jerseys, sneakers, hats, etc). How much do drinks cost at 1UP? Expect to pay 5-10 for cocktails and sometime a little more. What kind of music do they play at 1UP? 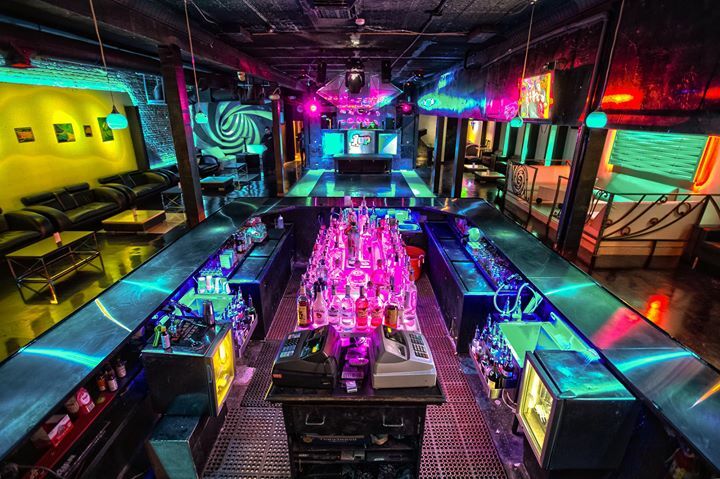 Avenue LA features mostly EDM with some hip hop and top 40’s occasionally. Where can I find an list of upcoming events / DJs at 1UP? You can download the Discotech app to see upcoming events, and book tables for 1UP.